PLEASE NOTE! MEETING LOCATION HAS BEEN CHANGED! Wondering about how you can better utilize life insurance as a gift planning strategy? John P. Irvin, CLU®, ChFC®, CPA, Corporate Vice President Special Projects with New York Life, will provide an overview of motivations for charitable giving, income tax deductions, types of gifts, advantages of donating life insurance, and how to use life insurance as an asset replacement strategy for heirs in concert with charitable giving. 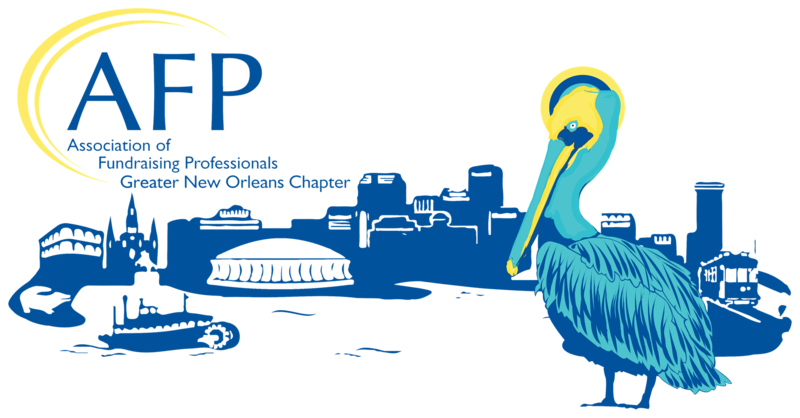 Join us for the annual joint meeting of the Association of Fundraising Professionals and the New Orleans Planned Giving Council and network with charitable gift planners, attorneys, financial advisors, accountants, and insurance professionals.